Samsung released Android 6.0 Marshmallow for their Android Smartphone we already posted many Samsung phones Android 6.0 Firmware. Samsung still not released Android 6.0 Marshmallow Firmware For many countries Galaxy J3 version. They are released Android 6.0 for USA Galaxy J3 variants. And here the Android 6.0.1 Marshmallow Firmware For Galaxy J3 SM-J320A USA and AT&T Variant. We created the direct download link of Galaxy J3 Marshmallow Firmware for at&t and Unlocked versions. We will guide you how to install it. 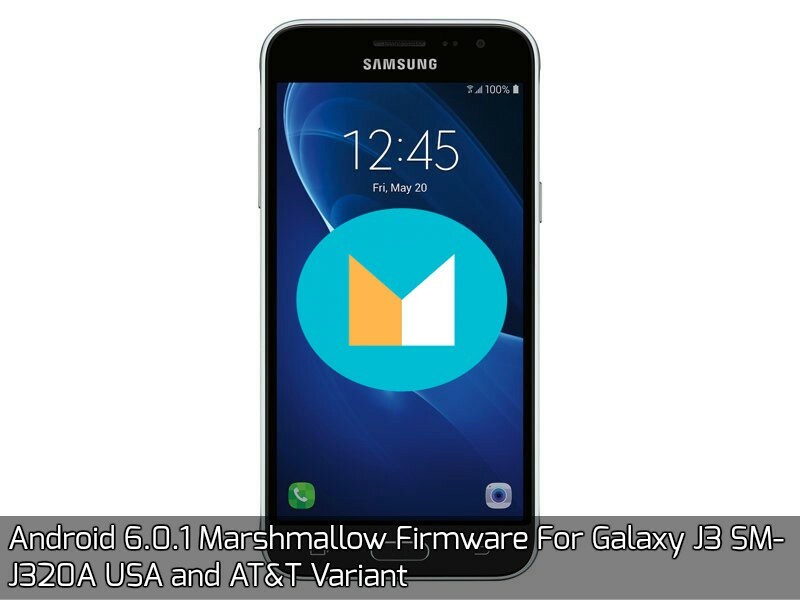 Samsung released Android 6.0 Marshmallow for Galaxy J3 SM-J320A USA AT&T and Unlocked variant via OTA. If you are not received the OTA on your phone or out of the USA you can install the Android 6.0 via Firmware Install. This Android 6.0 Marshmallow firmware for AT&T and Unlocked Samsung Galaxy J3 SM-J320A Variant. 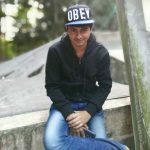 You can install via Samsung Odin tool or Samsung Kies we will guide you how to install via Odin. Download and Odin and ROM. Then click The Ap Box, Add Choose the.Tar file. If you face any problem then below in the comment section.